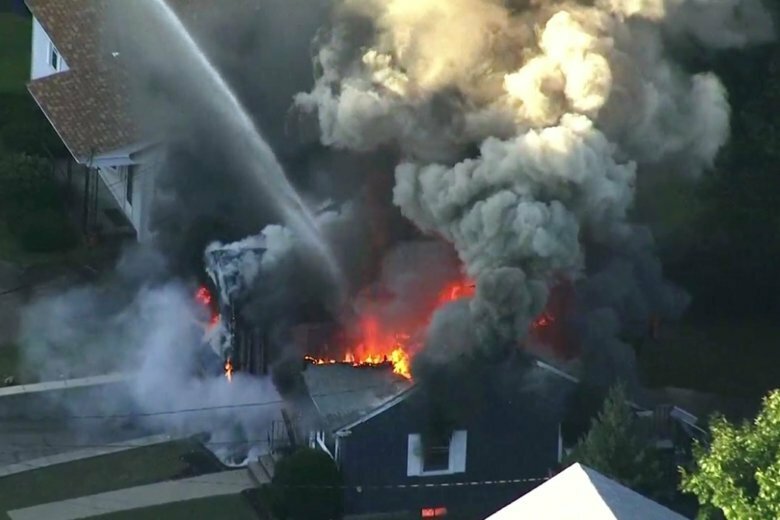 It seeks compensation for residents of Lawrence, Andover and North Andover who were forced to evacuate after the explosions Thursday but didn’t suffer injuries or damage to their homes. Columbia Gas didn’t immediately respond to an email Tuesday. Moody’s Investor’s Service says the gas explosions and fires in Massachusetts are likely to damage the finances of Columbia Gas and its parent company. Moody’s also predicted a more “contentious” regulatory relationship in the future, noting the event was already being politicized, with Republican Gov. Charlie Baker’s decision to put another utility in charge of restoration efforts. Moody’s noted that shareholders of Pacific Gas & Electric were forced to fund $4 billion in costs and penalties after a 2010 gas pipeline explosion killed eight people and destroyed 38 homes in San Bruno, California. One person died and more than two dozen were hurt in last week’s explosions and fires. The Republican governor said the Greater Lawrence Disaster Relief Fund will help residents of the three communities with food, housing and other immediate needs as they recover from last Thursday’s fires that killed one and injured two dozen others. The information was in a letter from the state’s U.S. senators to the heads of Columbia Gas, the company that serves the communities of Lawrence, Andover and North Andover, and NiSource, the parent company of Columbia Gas.